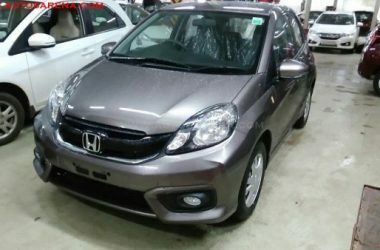 Honda Brio is an entry-level compact hatchback manufactured by Honda since 2011. 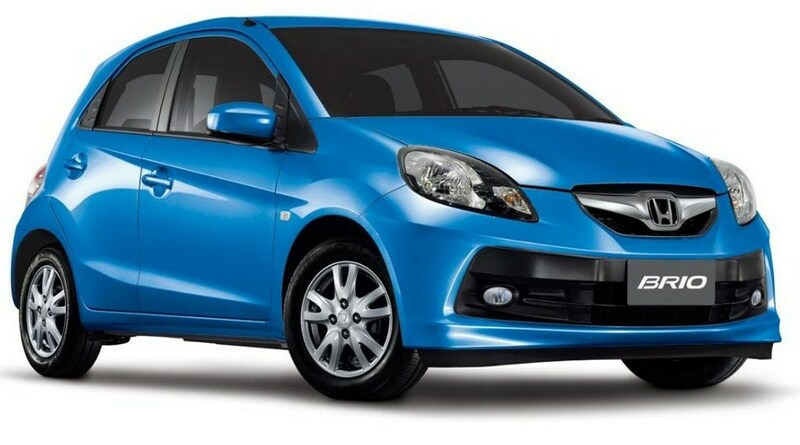 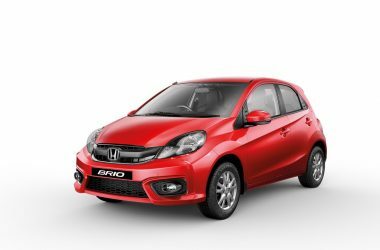 The Honda Brio is known for its smart looks, performance, space and driving dynamics. 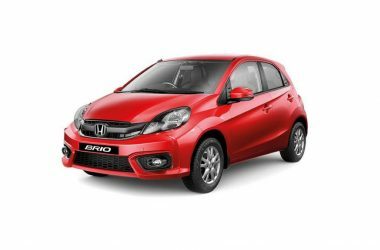 Powering the Honda Brio is a 1.2-litre i-VTEC petrol engine that produces a maximum power of 88 PS at 6000 RPM with a peak torque of 109 Nm at 4500 RPM, mated to a 5-speed manual or automatic transmission. 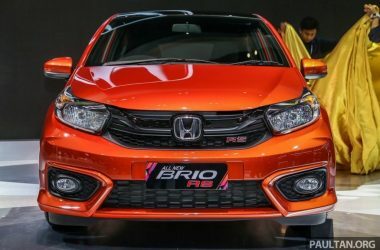 The Honda Brio returns a claimed fuel consumption of 19.4 km/l for the manual and 16.5 km/l for the automatic transmission. 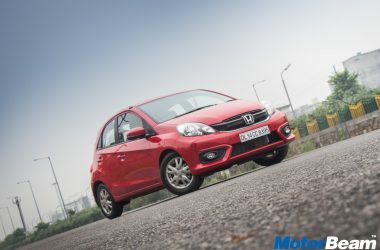 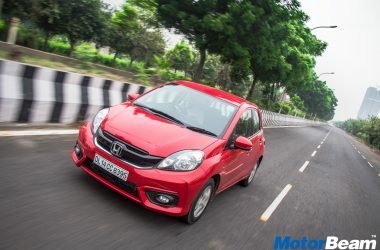 The Honda Brio is available in India with a starting price of Rs. 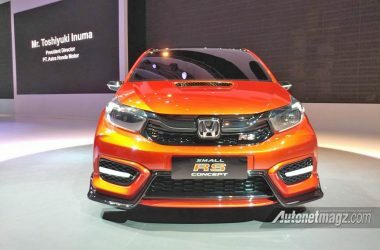 4.18 lakhs for the base E MT variant.